A rare disease known as Niemann-Pick disease type C (NPC), which afflicts one in 150,000 children and teenagers, is largely unheard of but leaves patients and families in a state of desperation. 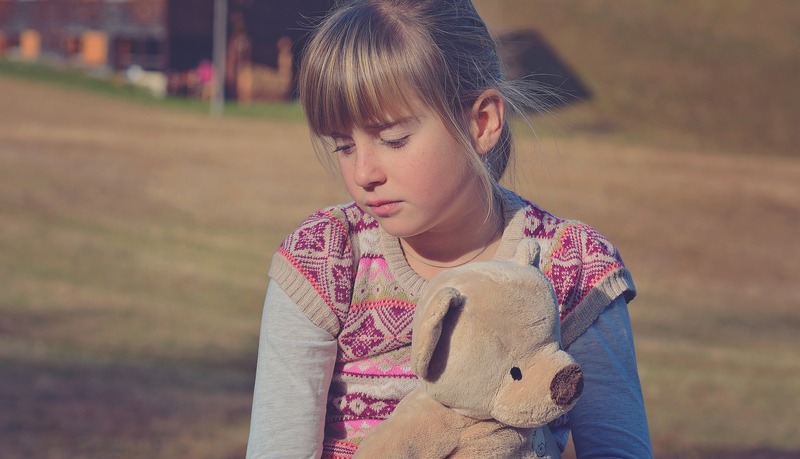 If diagnosed, a child will experience quick and progressive mental and physical deterioration over the course of several years - similar to Alzheimer's disease, hence its nickname of "childhood Alzheimer's." Neimann-Pick disease is caused by the accumulation of sphingolipids in the brain. A number of other neurological diseases are caused by other sphingolipids. It is unfortunate, but I find it highly doubtful this drug will make a difference because these are genetic diseases that disrupt the normal metabolism of sphingolipids and the drug has little likelihood of crossing the brain-brain-barrier in the first place.